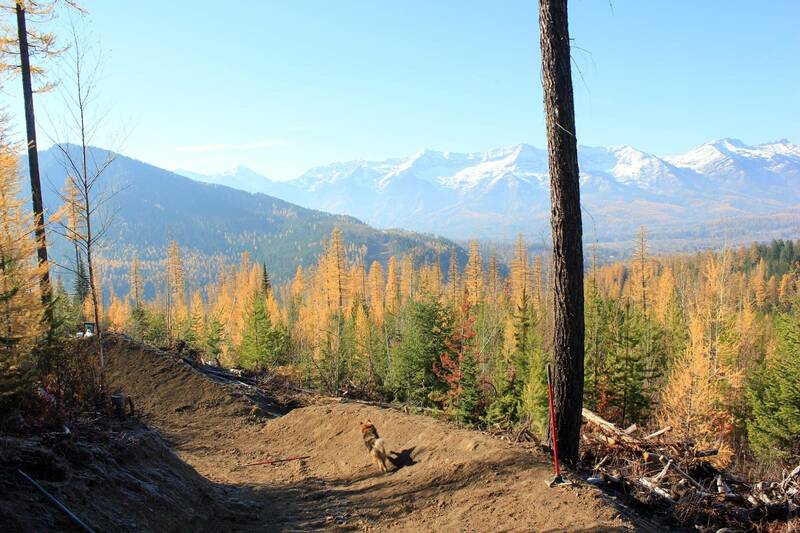 Specializing in bike trail and bike park design, Trail Dog Design can plan, develop and construct your lift accessed bike park, community trail network, or skills park. We create progressive mountain bike trails and facilities for all riders. 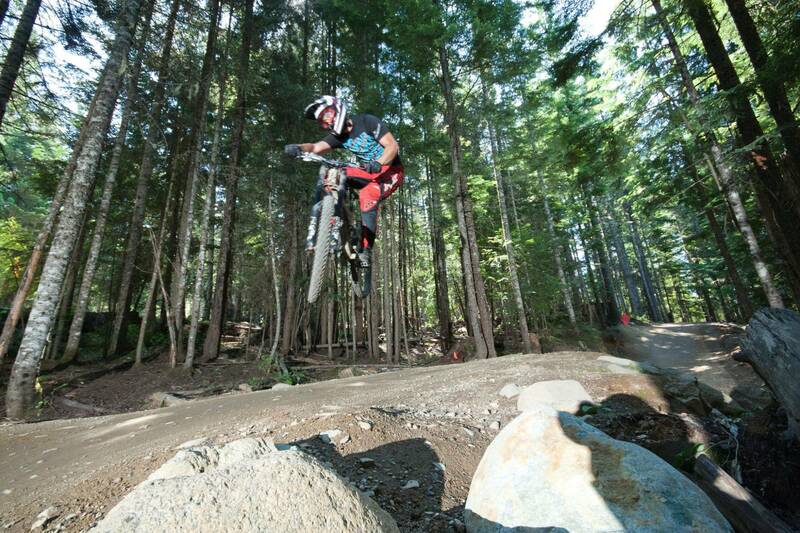 Mountain biking brings substantial revenue to towns and ski hills. 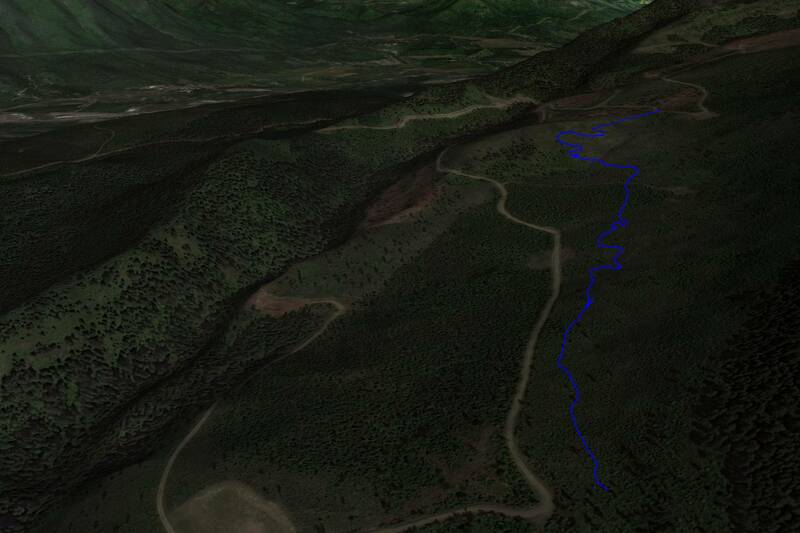 Trail Dog Design can target your needs and bring your trail network to the next level. Trail Dog Design will unlock your area's biking potential. We create comprehensive trails master plans, progressive trails and community skills parks. We will work with you through all steps of the process. From landowner agreements, grant applications, design, construction, signage, management, and more. 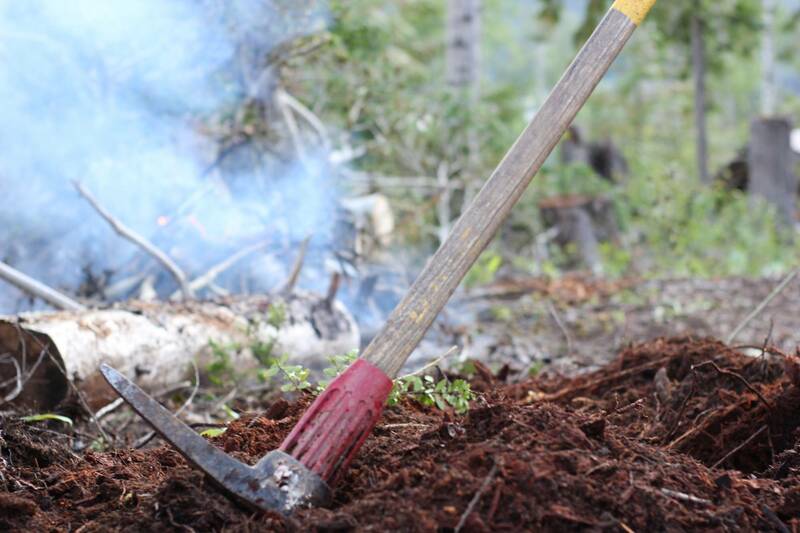 As volunteers in our own local trail organizations we understand the grant writing process and can ensure all possible avenues for funding are explored. 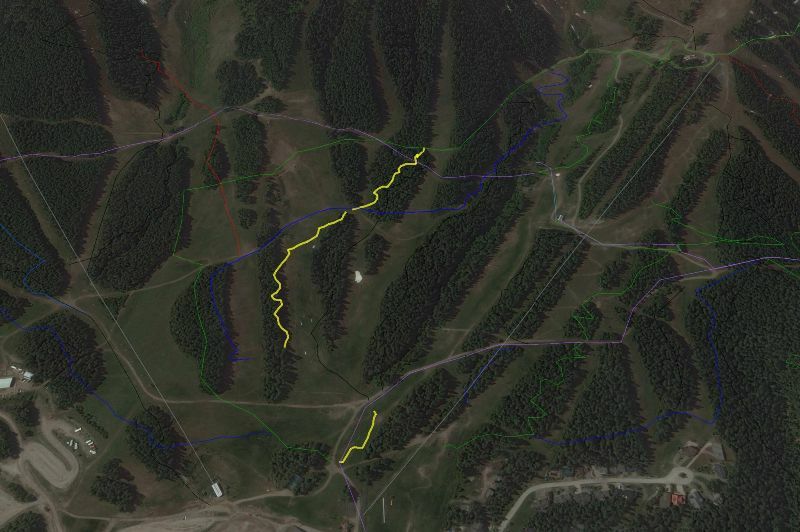 Trail Dog Design also create plans and proposals for ski areas looking to develop new bike parks or to bring their existing trail network to the next level. 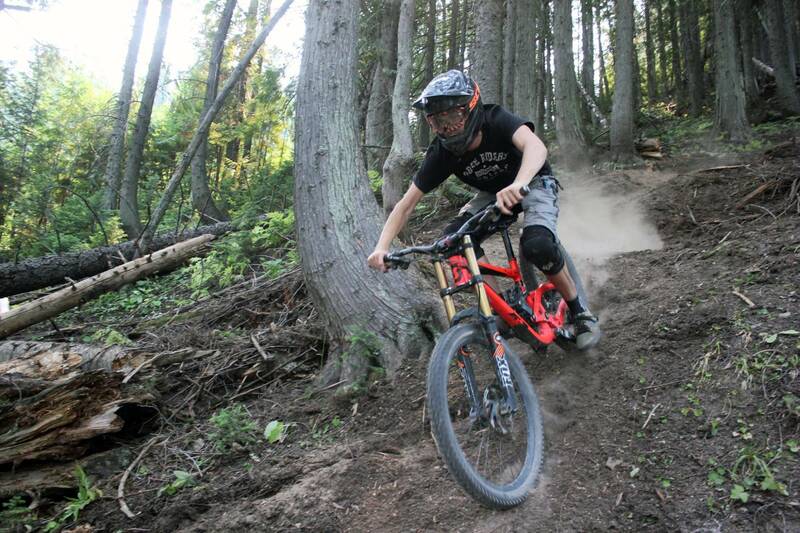 Our background in Engineering, trail crew, CAD, and GIS skills will ensure your bike park works seamlessly with other summer and winter operations, and is optimized for your clientele and location. Trail Dog Design plans and builds progressive, new school, jump and flow trails. A must for bike parks and areas hoping to become mountain bike destinations. We can look at your existing network and recommend trails from beginner to expert, to fit your needs. Our experience building downhill tracks, progressive mountain bike trails and skillsparks can help you with any project. We use our Engineering background and the latest GIS and CAD software to create comprehensive plans and packages. Trail Dog Design offers Design, Design/Build and Design/Tender services. We can work with you and your budget. In addition to our bike trail design services we will see your project through every step of construction. We can work with your trail crew and volunteer labour, provide our own trail builders, or put your project out for tender. Our experience in Project Management in a variety of industries, ensures trails are built on time and on budget. Trail Dog Design can gather trail usage data, through a variety of sources, to give feedback on trends and patterns in your trail network, allowing us to give feedback on areas for improvement. Turning ski areas into four season adventure destinations. 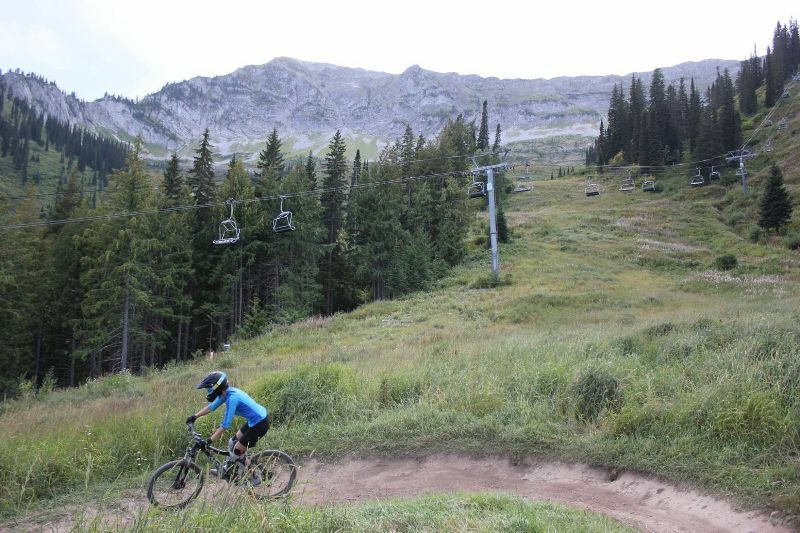 Having lived in Whistler and Fernie and working as part of the bike park trail crew we understand what a well designed bike park can do for a ski area. We will work with other on hill operations to ensure the bike park is part of the bigger picture. We design progressive trail networks, including beginner trails, downhill race tracks, skills centres, machine built trails, technical trails, flow trails and jump trails. We can provide Trail Crew training, logistics, and marketing, guaranteeing a unified voice and image for you Bike Park. In addition to our bike services, Trail Dog Design can advise and develop your other summer offerings, including, zip lines, mountain coasters, climbing walls and other family friendly activities. Living in the world class mountain bike towns of Fernie and Whistler, BC, has given us tremendous insight into the value mountain biking brings to a community. 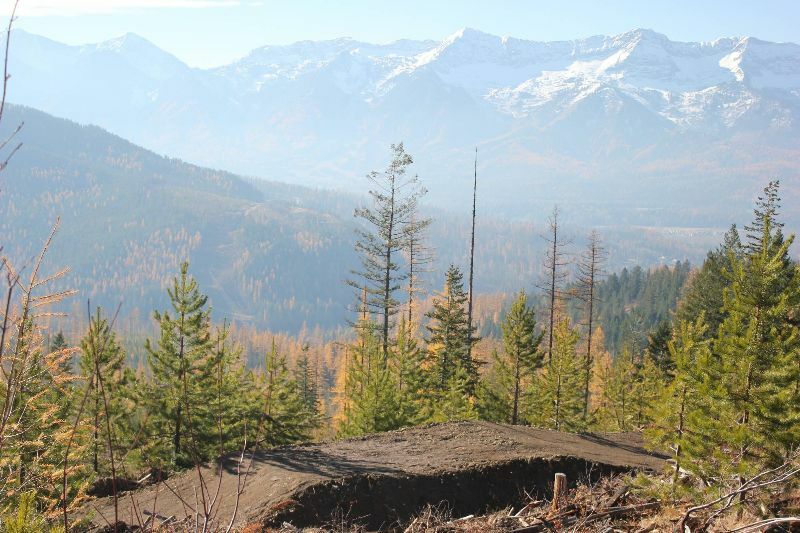 As former Bike Park Trail Crew and Director for the Fernie Trails Alliance, with a background in Engineering and Project Management, we have the skills to make us the right choice for any mountain bike project.